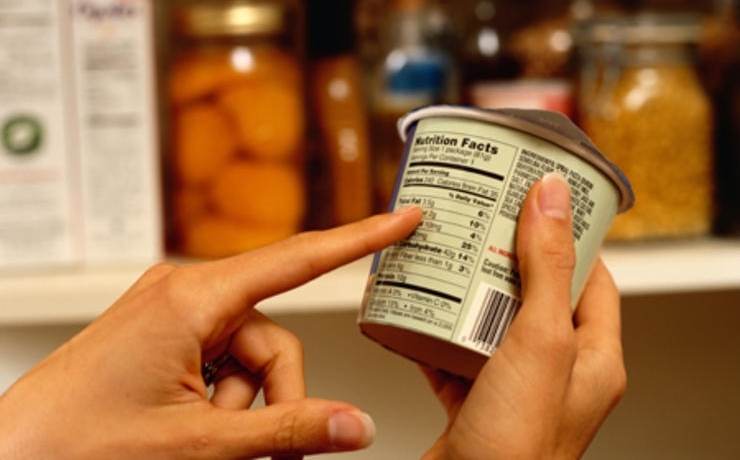 Nutrition labels are a means to tell your consumers what your product contains and to inform them before making their food choices. When presenting the correct ingredients, your labels also have to be in compliance with the relevant EU FIC Regulation, which requires labels to be in a certain format. As basic as this sounds, you need to obtain the correct and regulation-compliant nutrition data from a trusted source for every product your business manufactures. Online recipe analysis tools, more advanced software and laboratory testing are some of the options for nutritional analysis. Make sure the tool you select aligns with the EU FIC Regulation and tests for the specifics required. You can read more on how to choose your nutritional analysis software in this blog post. Before your first nutrition table design, make sure to go through the labeling regulation in detail to ensure your labels comply with the rules. Knowing about the items and order of the mandatory information, font type and size, allergens, country of origin and other details you need to look out for before beginning to design will help you go through the process faster and with fewer errors. You can read a complete summary of the key changes suggested by the regulation in our ebook. After obtaining your nutrient data and knowing what to pay attention to with your labels, designing is the fun part. A user-friendly and flexible label design program will be your best friend in this process. We recommend you keep your data separated from the label template in a database or a simple Excel sheet. Doing so reduces the risk of errors and helps you better manage your labeling with less effort. To read further about the key changes of the regulation and steps you need to take to comply, download our ebook here.